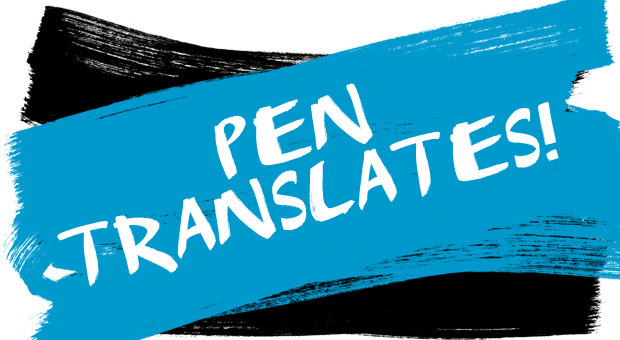 English PEN has just announced more support for independent publishers to publish works in translation, which is great news since the independents are the ones producing the really interesting stuff. Their world bookshelf of contemporary writers in supported by the PEN Translates programme has more than 100 titles already and they want to know which you like best. Anna Politkovskaya’s Putin’s Russia, translated from the Russian by Arch Tait, is currently topping the voters’ list. Witold Szabłowski’s The Assassin from Apricot City, translated from the Polish by Antonia-Lloyd Jones, is one of four of her translations of global political and ‘literary reportage’ on the list. Jenny Erpenbeck’s The End of Days, translated from the German by Susan Bernofsky, was awarded both the Oxford-Widenfield Translation and the Indpendent Foreign Fiction prizes in the last month. You can only vote for one (per email address! ), so get voting.